New Book Alerts is a free online service that showcases the newest titles purchased by the Allen Park Public Library. If you see a new title that you are interested in, just click "check catalog" to place a hold on the item right away. 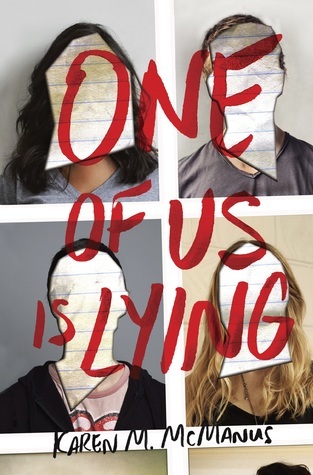 Click the photos below to find book recommendations based off of books you've already read and loved! 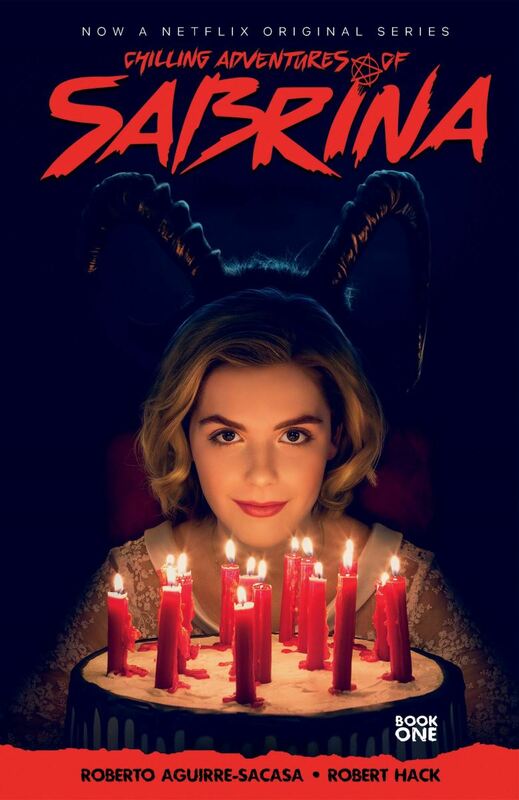 For Fans of "One of Us Is Lying"
For Fans of "Chilling Adventures of Sabrina"
For Fans of "Stranger Things"